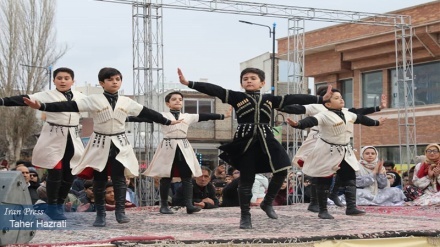 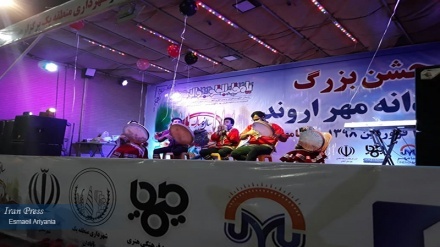 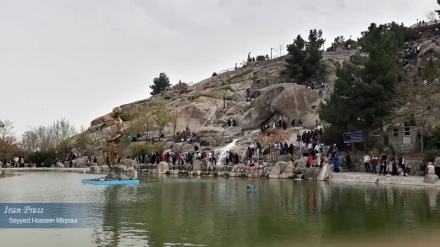 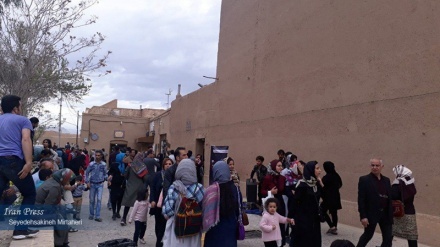 Mashhad (IP) – Iranian people in the northwestern city of Mashhad, center of Razavi Khorasan province mark 'Nature's Day' or Sizdah Bedar in amazing Kohsangi Park. 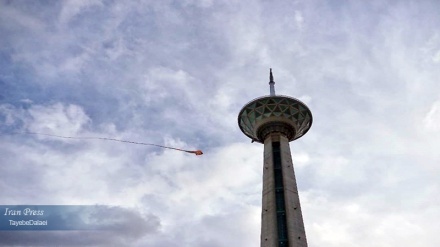 Tehran (IP)- Nowruz festival is underway in Tehran Milad Tower. 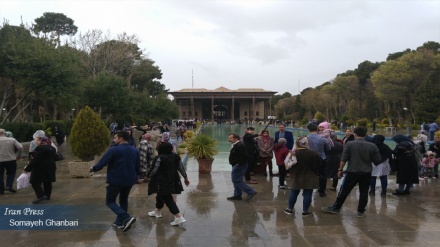 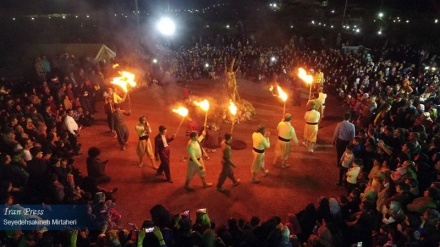 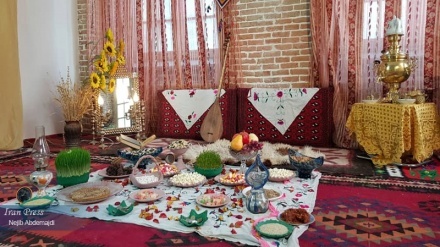 Ardabil (IP) - Nowruz celebrated in colorful festival in Sheikh Safi al-Din’s tomb in the city of Ardabil, located in northwestern Iran. 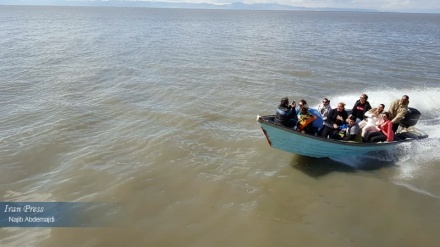 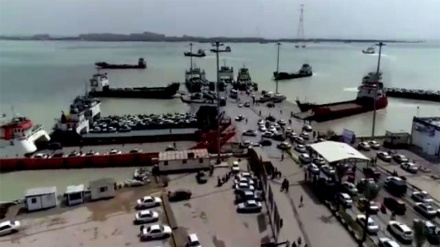 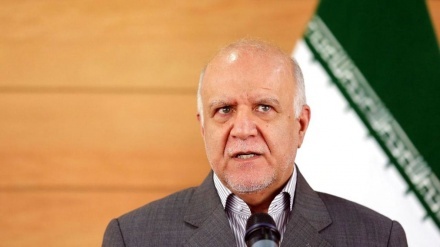 Hormozgan (IP) - Maritime tourism is booming in the southern Iranian province of Hormozgan with holiday-makers boarding cruise ships operating between the mainland and Qeshm Island.